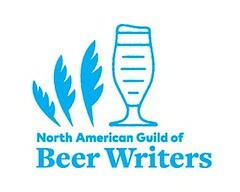 Might this be considered sly advocacy for small beer? For more information on how to re-format your blog (if you use Blogger.com to host it), go here. To activate the feature, go to draft.blogger.com. 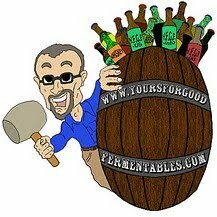 I was alerted to this feature by fellow beer blogger David Turley at his Musings Over A Pint.